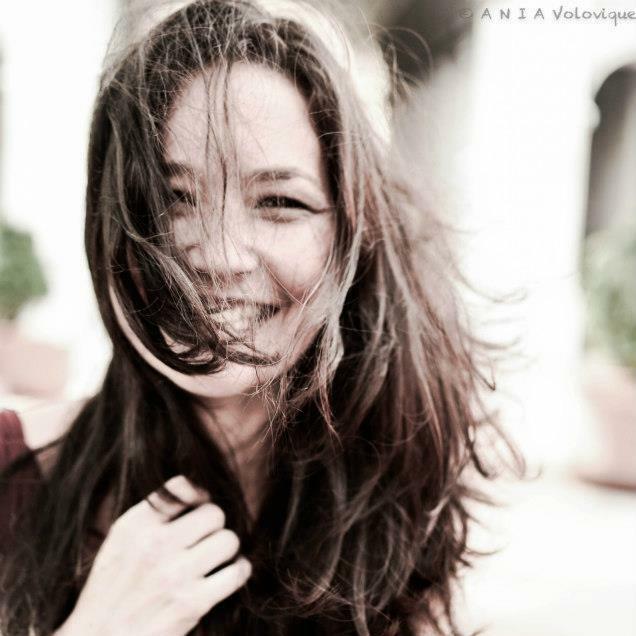 Southwestern fiction debut mystery novel! Maytubby and Bond are fun characters to see play off each other. A solid debut. The only thing that really put me off a bit was the Southwestern verbiage with the Cajun flare tossed it. I could never get past it in Season 1 of True Blood either so it's definitely just a me thing. It did take away from some of my enjoyment of this otherwise twisty little mystery. However, I think once you get used to the writing style, it tends to flow a little better but it took me a bit to get to that point. 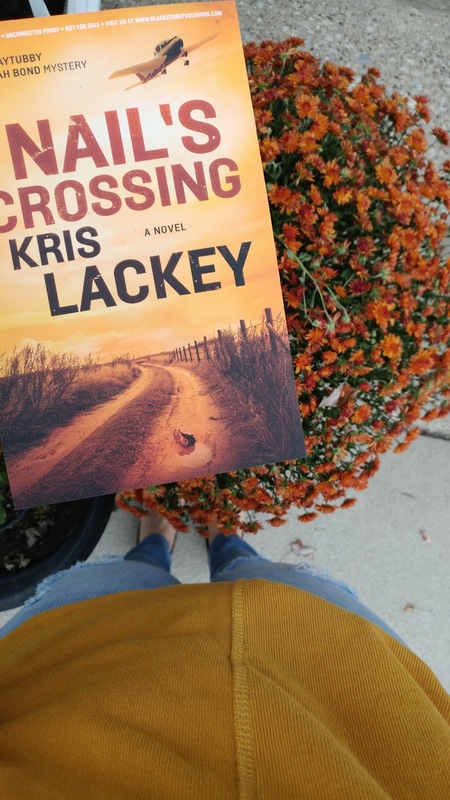 The author does a great job in making you feel like you're in the Southwest and that was a pleasure for me to envision. Throw in some bad guys, drugs, corruption and mysterious deaths and you've got me! Lots of secondary characters which was a little confusing at times, but they were unique and helped add some spice to the story. I can see this series taking off once you get into the character flow and into the nitty gritty of Maytubby and Bond's lives. I'm curious to see how the author moves forward. This is the start to a new crime series featuring Maytubby and Bond. 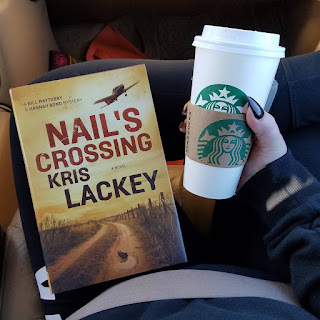 NAIL'S CROSSING by Kris Lackey is definitely different than any other police procedural I've read recently, so that's probably what help my interest. This is one that I can see people either enjoying or not liking. The story starts with the discovery of a woman's body and they must work together to trace her steps in her last days to find out what lead to her death. 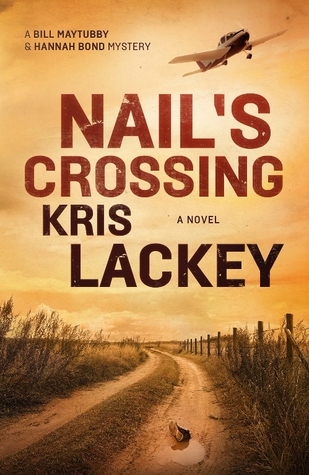 Lackey brings us through the scorching landscape of the Chicksaw Nation in Oklahoma. The characters are definitely more unique than you'd find in most police procedurals. I think that's what stood out to me and made this a more entertaining read. I like when there's a slight variation on these genres. The dynamic between Maytubby and Bond is fun and they play off each other very well. It was interesting seeing the cultural differences between them and how that played a role in them tracking down this killer. 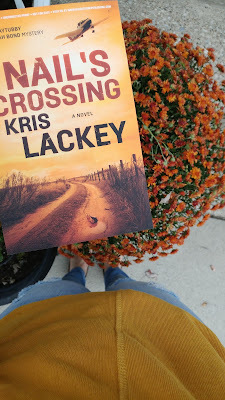 I enjoyed Lackey's writing style - the only thing that got confusing was the number of secondary characters. Those got a little muddled together and lost focus on the plot of the story for a little bit. Overall, if you want a unique spin on a police procedural with diverse characters, then you'll love this new series. If you're looking for something more plot driven, then this might not be fore you. 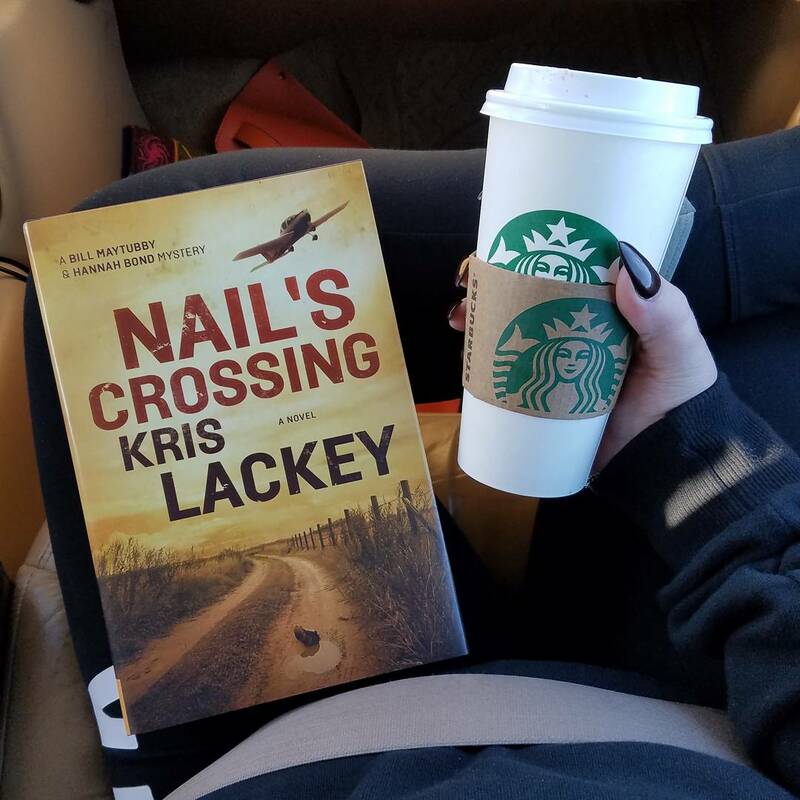 Lackey focuses more on the character development to help the story along (not a bad thing!) This was a solid debut and I'll be looking for book two to see where Maytubby and Bond go. I gave it 2/5 stars.